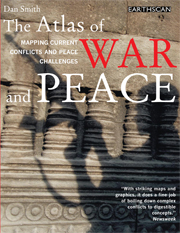 From Iraq to Sierra Leone, the Middle East to Northern Ireland, Colombia to Afghanistan, this atlas maps the problem of war and the challenge of peace in the 21st century. At rare moments it seems a new era is starting before our eyes and history is about to change very fast. September 11, 2001 was such a moment. 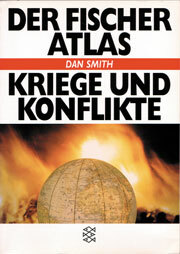 Dan Smith takes us behind the headlines to provide a global overview of current conflict and military trends. 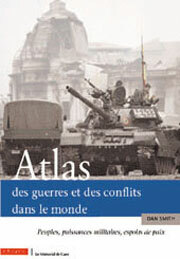 He analyses the causes and consequences of current wars and the dynamics of peacemaking. Giving shape and meaning to the statistics scattered over our screens, this atlas is an indispensable resource for understanding the world we live in. 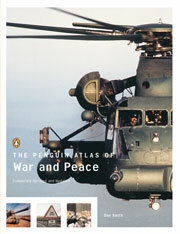 A new kind of visual journalism...this book comes with a flavour of originality hard to find in publishing today. A fascinating and striking book. 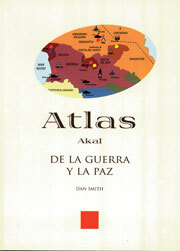 It does a fine job of boiling down complex conflicts to digestible concepts. 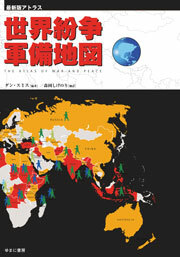 It combines short brutally clear analysis with maps and graphics showing exactly what is going on around the world.